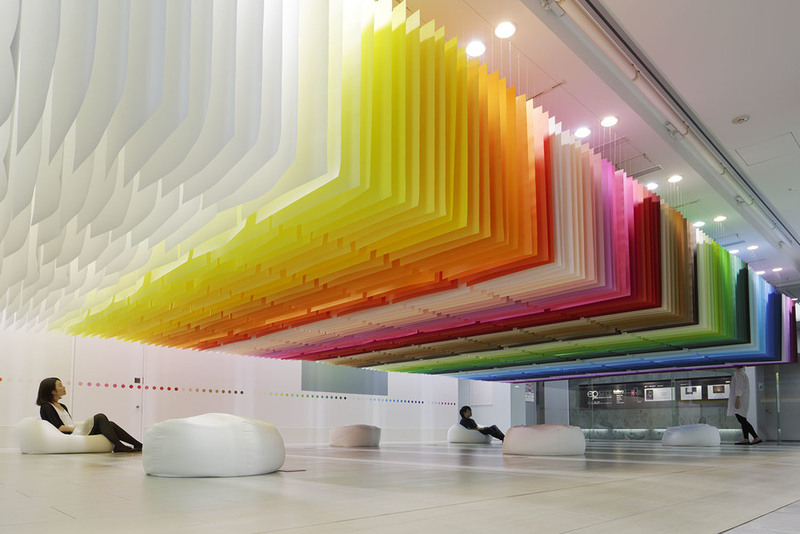 Her representative works include the architectural design for Sugamo Shinkin Bank, space design for ABC Cooking Studio, installations for UNIQLO and ISSEY MIYAKE, and stick chair. Since 2011, she is handling the artistic design of the Mass Rapid Transit "Circular Line" in New Taipei City, working on the color scheme of 14 km section, where her colors will spread into city-scale with its completion in 2018. 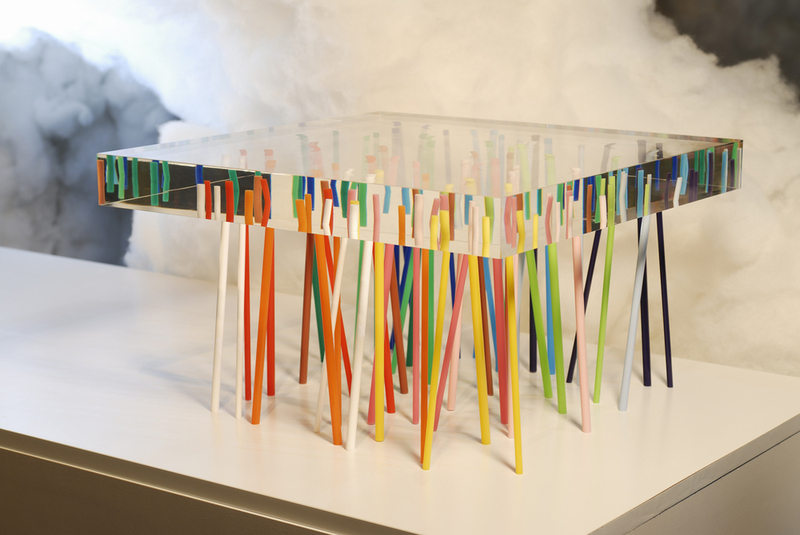 Associate Professor at Tohoku University of Art and Design since 2008, Emmanuelle's laboratory explores the possibilities of color through a project she named "100 colors lab". 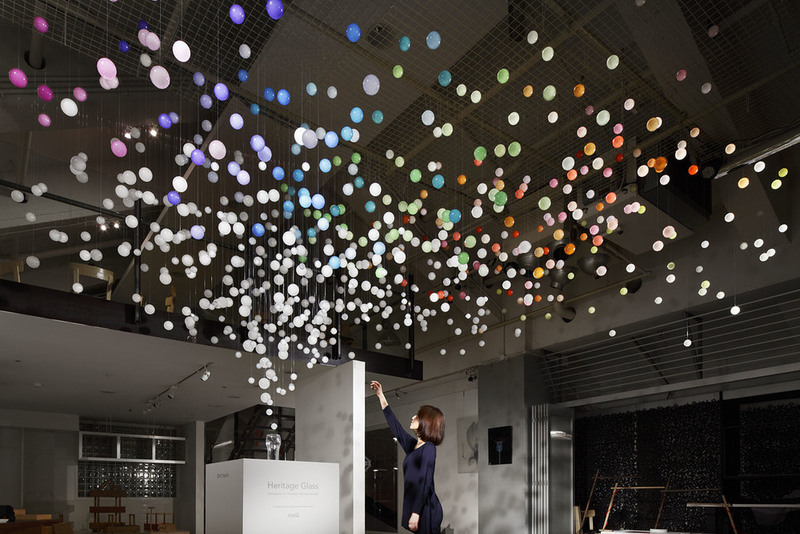 Students are asked to create 100 colors palette of an item from their everyday life, such as glasses, bubble foam, rice, umbrella, watches, CD, chocolate block and so on.